All the mini art supplies you need to create your own art. Conforms to ASTM D4236. AP non-toxic. Ages 3+. If you have any questions about this product by Xonex, contact us by completing and submitting the form below. If you are looking for a specif part number, please include it with your message. 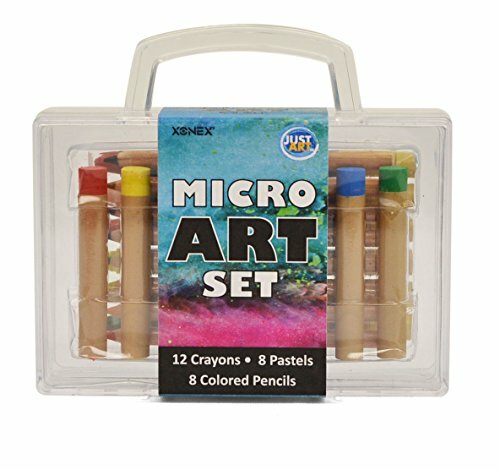 Cra-Z-Art Crayons Mega Box~96 Crayons With Built-in Sharpener! BONUS! Surprise Scented Marker Inside!